[mashshare] We envision a world free of EMF pollution where children, communities, and nature thrive! Our mission is to educate and empower people by providing science and solutions to reduce EMFs to improve lives, achieve public policy change, and obtain environmental justice. EMF pollution includes electric and magnetic fields, wireless radiation and dirty electricity which is radiation on electric lines. Many members of the EMF Safety Network have experienced harm from EMF exposure. People have been hurt by (for example) cell and cordless phones, cell towers, wi-fi, power lines, indoor wiring, and smart meters. See this EMF Health Effects 2019 Survey. 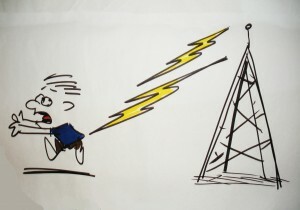 I started this blog in 2009, and am passionate about raising awareness of EMF harm because of my personal experience, and desire to help others. 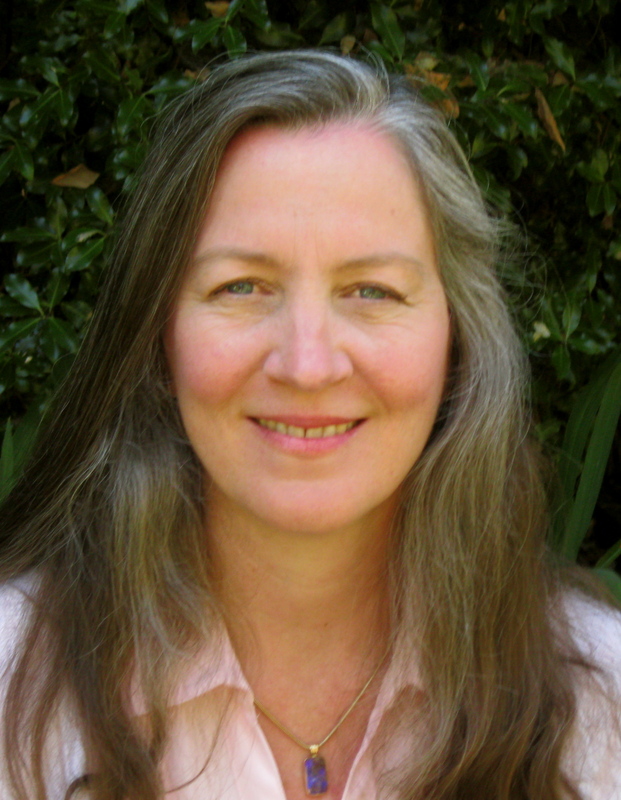 In 2006 I was struggling with chronic fatigue, recurring sore throats, hip pain and other health problems, which led to a pre-cancerous condition. My doctor told me I needed to improve my immune system but couldn’t tell me how. I tried a lot of things: acupuncture, herbs, chiropractic, cranial sacral, which felt good but did not make a lasting difference. Then we hired EMF electrician, Michael Neuert who measured our house and found we had high electric and magnetic fields from indoor wiring, florescent lights, dimmers and appliances. He recommended that we figure out the least electricity we needed and turn the rest off at the breaker box. The sleeping area was most important place to have the electricity off. When we did this I immediately felt better. Within a week I experienced a huge increase in energy and within a month many of my health problems disappeared. I was shocked to learn of the power of electricity to harm. I researched about EMF’s for an entire year before speaking out as an activist. In 2007 the City of Sebastopol approved free city wide wi-fi. A small group came together (Why Wi-fi campaign) to protest and educate the city council and they eventually rescinded the contract to install the wi-fi. In 2009, in response to the forced installation of utility smart meters, our group changed our name to EMF Safety Network (EMFSN) and this blog was launched. We started the campaign against Smart Meters in Northern California, which has become a global effort to stop smart meters and restore analog meters. On this website you will find compilations of customer complaints on health, fires, and other smart meter problems and suggestions on what you can do to help stop the forced installations. Our legal efforts at the California Public Utilities Commission helped win the right to retain analog meters for millions of Californians. This work is funded by members! Your donations support our mission. Click here to donate. Sign up to stay informed with email updates: Sign up here! Go to Safety Tips to learn how to reduce EMF’s and protect yourself, and your family. We recommend the use of corded phones and wired computers. If you struggle with chronic health problems, learning to reduce EMF’s may restore your health and vitality. People around the world are finding out they are electrically sensitive. Governments, health agencies, scientists and advocacy groups worldwide advise precaution. Read the BioInitiative Report, see abstracts, and hear from doctors. The EMF and RF World Concerns Summary is a compilation of links to illustrate the weight of world recognition of the growing problem of electrical pollution. Need help educating a school board, local or state government about wireless radiation impacts from cell towers or wi-fi? See Advocacy Support. Stay informed of current events by visiting the blog. EMF Safety Network received Constant Contact All Star Awards for 2012, 2013, 2014, 2016, 2017 and 2018! These awards are given for high open and click through rates, and demonstration of exemplary engagement with our audience. Only 10% of Constant Contact customers receive it. Sign up to stay informed with email updates: Sign up here! Our very basic COMMENTS POLICY: no spam, and keep it family friendly! Disclaimer: The content of the EMF Safety Network website is for general information purposes only. Responsibility for the interpretation of this information and its use lies with the reader, who is able to verify facts and figures (the accuracy or interpretation of which may change suddenly) by reference to the Internet or to specialist studies. EMF Safety Network is not liable for damages resulting from the use of information obtained here or in reference to the website links mentioned here. 1. the health of Americans will be destroyed. I have all but one symptom named in a report of health effects from RF radiation – and that includes a new, disturbing, virulent form of skin cancer on my face (smart meter located by head of my bed). 2. hackers, government, or private companies could choose who to sicken with radiation exposure – no one would be safe. They would have a device on our homes and buildings that can be dialed up to sicken or even kill the occupants. This is not science fiction, this is a reality, now. 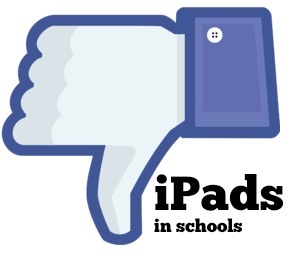 6. interference with other devices, including medical devices and technologies in the home. This can be deadly. 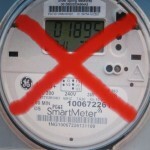 A man in my Smart Meter-blanketed-neighborhood with pacemaker and defribrillator dropped dead suddenly, unexpectedly. His device stopped working, I was told. 7. Power given over to government, corporations (often owned by international interests), terrorists/hackers who can now harm us in our homes from a great distance. This is outrageous and must not be tolerated. 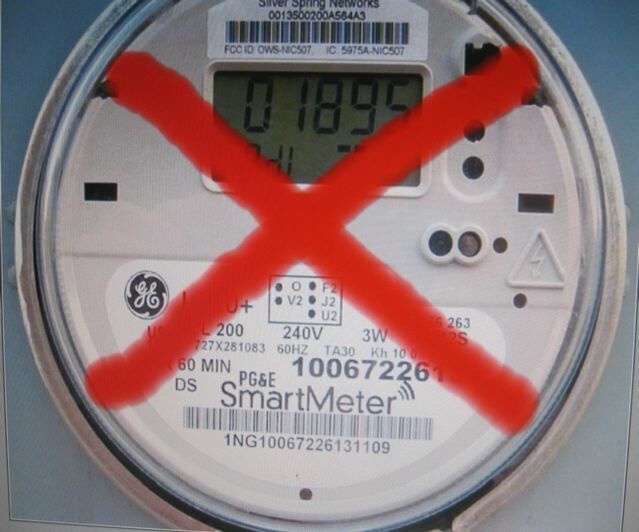 I hope the National Tea Party and any others who are seeing the extreme dangers of Smart Meters and the entire plan will step up and raise the issue up to the highest levels in all our states and in Congress. I need a few stickers for my and neighbors meters. Thanks EMF safety network for providing sticker’s link. How does one stop them from installing a 5G cell in front your dedicated Historic residence popular residential neighborhood. This going in very close to the building, only found out when survey team came out and I was joking with them about taking our limited street parking. Prior to this was no disclosure of what they were doing. I’m furious and frighten of the potential health concerns. I have lived in this historic building for 10 yrs! m sure the neighborhood is unaware of whats going on along with potential health risks as this is a densely populated neighborhood. What can be done to stop this!!! A wide range of environmental influences causes biological effects. ‘Biological effect’ does not equal ‘health hazard’. Special research is needed to identify and measure health hazards. At low frequencies, external electric and magnetic fields induce small circulating currents within the body. In virtually all ordinary environments, the levels of induced currents inside the body are too small to produce obvious effects. Of course, here we all are, dependent on our electronic communication devices (myself included) not mindful enough of the cumulative effect of all the RF radiation all around us. I suspect that is the cause of my worsening tinnitus. We want good wireless service but we dont want the towers near us. We need and use them now but I will fight 5G technology. Maybe we stand a chance if we are willing to take on the corrupt FCC.